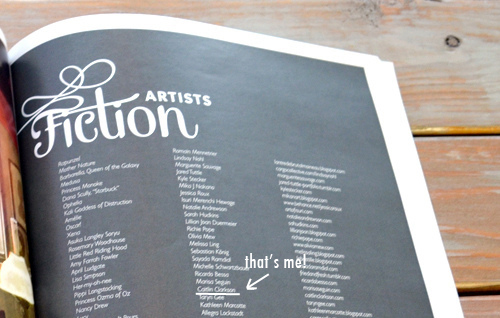 The reason I’m telling you all I’m buying this book is, well, I’m in it! And yes, I did a portrait of Princess Ozma of Oz. I wish I could share it with you, but I think it’s best to maybe build some suspense for the coordinating gallery show in December. 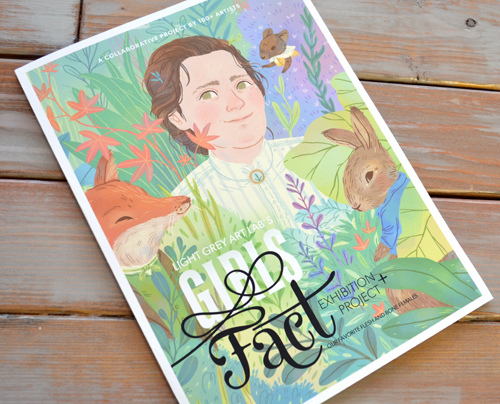 But check out Light Grey Art Lab’s post, they’ve included a few glimpses of various pieces from the book/show, and I have to say, I’m super excited to see the rest. And I’m humbled by the thought of my work inhabiting the same book as Sophia Blackhall-Cain, Sam Wolfe Connelly, Kali Ciesemier, Taryn Gee, and many others. Dec. 7th can’t come soon enough! Oh, what the heck. 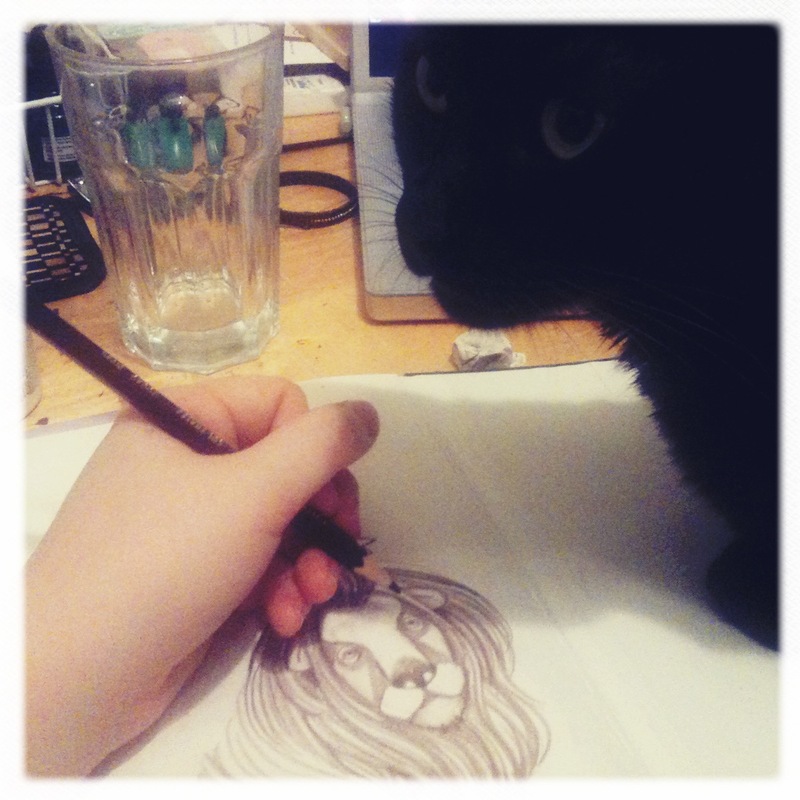 Here’s a very small teaser: my cat advising me on how to draw the Cowardly Lion.